With the sole aim of trying to help prevent the numerous conflicts from continuing to increase on a global level we are striving to raise awareness of serious events that affect us all as citizens of this planet, since our very home is at stake and to show disinterest is not the mark those who are fighting for their own destiny and of their fellow men. It is a question of becoming more involved and knowing everything that is happening to us, and that is increasing the pressure on us. We are referring to this desire to destroy us from all angles and to get us used to living in this terrible poverty, distress, death and pain whilst humanity, as always does nothing to resolve it. Will everything be resolved in a just and impartial way as it should be? Or do we have to continue suffering in order to achieve the urgent and necessary transformation? 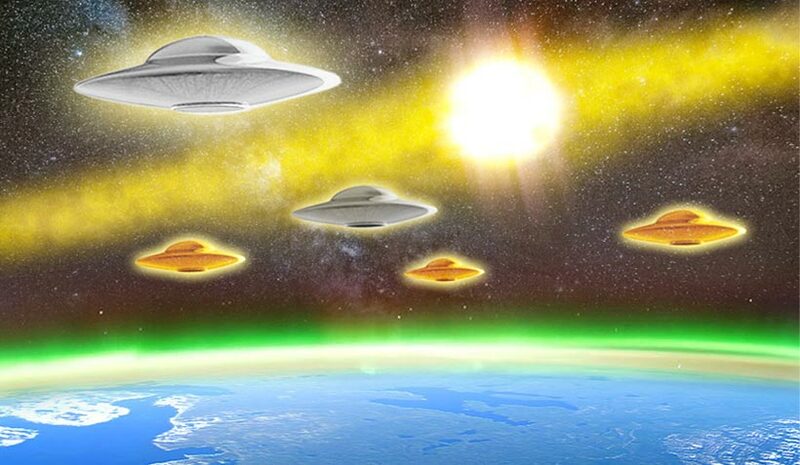 It is very important to understand that we are in a difficult time when the Earth is enduring major structural changes and as has never been seen before there have been appearing on the Moon, many craft of an unidentified origin and what is more, strange explosions. On top of this, what can we say about the planet Mars and its many mysteries?